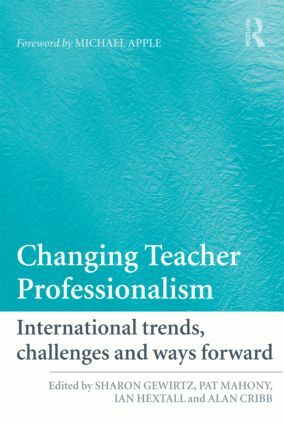 Significant changes in the policy and social context of teaching over the last 30 years have had substantial implications for teacher professionalism. As the influence of central regulation and marketisation has increased, so the scope for professional influence on policy and practice has in many cases diminished. Instead, teachers have had to respond to a range of other demands stemming from broader social changes, including greater public scepticism towards professional authority combined with demands for public services that are more responsive to diverse cultural and social identities. research on how teachers’ professional practices might be enhanced. In bringing together and drawing out the complementarities of these three approaches, this book represents a ground-breaking collection of work. Teachers for the future: What have we got and what do we need?